Apply Carie Care to the carious dentine generously and mix it well with Carie. Let Carie soak in gel for 2-3 min with periodic mixing. Scrape off the caries and soft dentine. 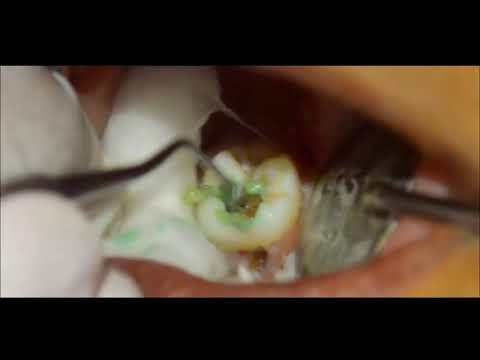 Wash off the gel with water and remove the gel along with dislodged caries with suction / cotton swap. Verify Cavity is free from Carie or repeat 1 thru 4. After cleaning restore tooth with suitable filling material.